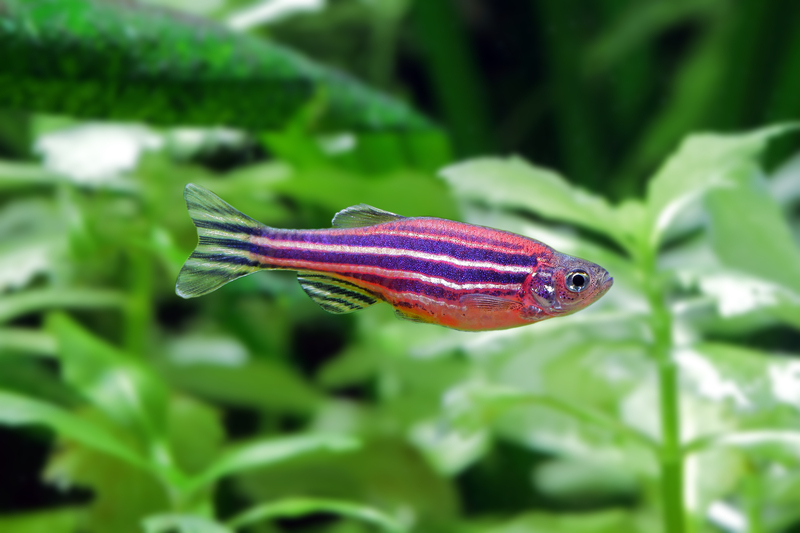 Zebrafish have also attracted the attention of engineers, including chemical engineers, who have devised a way to rapidly test hundreds of different drug-delivery vehicles in living animals, making it easier to discover promising new ways to deliver a class of drugs called biologics – which includes antibodies, peptides, RNA and DNA – to human patients. This type of high-speed screen could help overcome one of the major bottlenecks in developing disease treatments based on biologics. Finding safe and effective ways to deliver biologics is challenging. Part of the challenge of delivering biologics to diseased tissues is that they are significantly larger and more complex than conventional drugs. However, a team at Massachusetts Institute of Technology (MIT) have managed to develop a drug-discovery pipeline with a high degree of efficiency. The work has been evolving over number of years. In 2010, the research team developed a technology for rapidly moving zebrafish larvae to an imaging platform, orienting them correctly, and imaging them. This kind of automated system made it possible to do large-scale studies because analyzing each larva takes less than 20 seconds, compared with the several minutes it would take for a scientist to evaluate the larvae by hand. The technology to inject RNA carried by nanoparticles called lipidoids was designed by Daniel Anderson, an associate professor of chemical engineering, member of the Koch Institute for Integrative Cancer Research and Institute for Medical Engineering and Science. The lipidoids have shown promise as delivery vehicles for RNA interference, a process that allows disease-causing genes to be turned off with small strands of RNA. The research team designed each lipidoid to carry RNA expressing a fluorescent protein, allowing them to easily track RNA delivery, and injected the lipidoids into the spinal fluid of the zebrafish. Excellent work from the multi-disciplinary team involved in this project, who are now moving on to the next stage including finding delivery vehicles that can carry biologics across the blood-brain barrier — a very selective barrier that makes it difficult for drugs or other large molecules to enter the brain through the bloodstream.